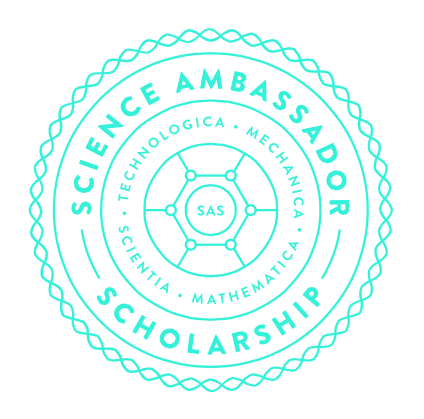 September 14, 2016 – Comedy card game Cards Against Humanity announced today that applications are now open for their Science Ambassador Scholarship, a full ride scholarship for women studying science, technology, engineering, or math. The recipient of the award will receive full tuition coverage for up to four years. The growing $950,000 scholarship trust is funded by sales of Cards Against Humanity’s “Science Pack,” co-authored with Saturday Morning Breakfast Cereal’s Zach Weinersmith and Bad Astronomy’s Phil Plait. The pack is available now for $10 at CardsAgainstHumanity.com. The scholarship applications will be judged by a board of over sixty women who work professionally in science, including representatives from NASA’s Jet Propulsion Laboratory, Harvard Medical School, the Smithsonian Institution, and the U.S. Army Corps of Engineers, as well as TED, NSF, Huxley, and Hubble fellows. College and high school students are both eligible. To apply, students should submit a three minute video explaining a scientific topic they’re passionate about. Last spring, the board awarded the scholarship to Sona Dadhania, a sophomore at University of Pennsylvania studying Materials Science and Engineering. Students can watch Sona’s winning video and apply at ScienceAmbassadorScholarship.org. The deadline is December 11th, 2016.